Effective stakeholder management can make or break a project’s success. Our 2-day workshop is geared towards equipping your team with everything they need for professional stakeholder management. We cover the complete spectrum of stakeholder management skills. We can tailor the workshop content to focus on characteristics specific to your projects, business, and stakeholders. Who Attends this Stakeholder Management Course? This course is designed for project teams that want to develop exceptional stakeholder management skills. It is also extremely beneficial for management and leadership teams to attend. This is a very practical workshop, delivered to your team at your premises, on dates chosen by you. We work with you in advance of the training to determine any stakeholder requirements particular to your business needs. Our Project Management Courses will help you develop your career as a project manager. These project management courses cover every area of effective project management. Project management training is our speciality. 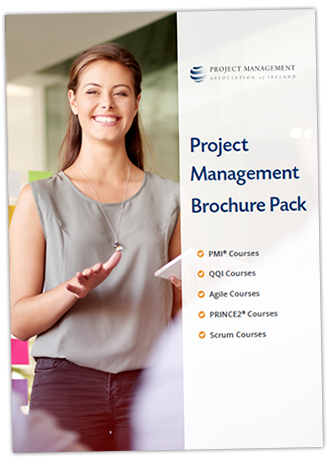 We offer a number of courses in the project management arena including PMI® exam preparation and QQI certified courses.